Now available for your Nook as my special Valentine's Day gift for the month of February, a FREE download of my short story, NIGHTLY SPECIAL! 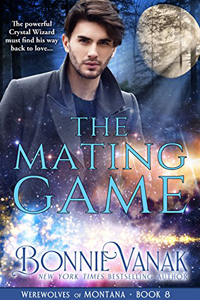 Constantly teased by her pack, a pretty shifter named Bunny sets out to prove her courage. But a protective werewolf cop is determined to keep her safe when she meets up with big trouble at a zombie café. I received a Nook for Christmas and I love it... I'll always be a paperback reader, but the Nook is so convenient. I have an older Kindle as well, but find the Nook easier to take with me. Maybe it's because I have a pretty pink cover and the Nook is in color? 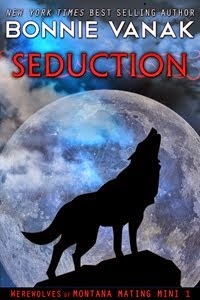 Next release is my March Nocturne Craving, SEDUCED BY THE WOLF. If you have read HUNTED BY THE JAGUAR, you'll recognize the hero...it's Jarrett, the rogue werewolf leader who had lost his mate and is now looking for another. Click here to download NIGHTLY SPECIAL.